An email from an elf. I love reading and writing emails to children. I never thought I would look forward to reading an email from an elf! We got to London. Jing’s I’d forgotten how big it is. The city looks beautiful. There are Christmas lights everywhere. When I brought Birly here in the summer she had wanted to see Buckingham Palace. So we flew past Big Ben and over Tower Bridge we headed towards Buckingham Palace. It was very early in the morning and was very quiet. But I know that there are soldiers and everything keeping guard. So we had to be careful. I asked Birly to drop us off and hover above us in the clouds. Glaikit and I went looking for the key. We looked everywhere but couldn’t find it. Then Glaikit, he’s awfy daft, whispered. The next thing I knew he was holding up a bright red rubber ball. ‘Does that look like a key?’ I asked him and he smiled and giggled. ‘Naw, but listen.’ He shook the ball and it made a jingling sound. Before I could tell him to be quiet this wee dog came running towards us. It looked a wee bit like a fat fox from the front. ‘Put the ball down Glaikit.’ But it was too late. The wee dog had heard the noise and was heading right for us. It was one of the Royal Corgis. I took the ball from him and threw it as far away as I could. It was no use. The corgi was still chasing us. Birly must have seen what had happened because she came swooping down from the sky. Glaikit and I ran towards the sleigh but the Corgi managed to get hold of the bottom of my troosers. Tumshie started galloping and then climbing and as we took off my troosers were ripped away. The last thing I saw was the wee Corgi shaking and playing with them. Thankfully I had packed three extra pairs. So, I’ll be fine. We’re going to Paris next. PS Can you ask the children of ideas where we can look in Paris? Ask if any of them have been there? I am still worried because I know how big London is. I do hope that he finds the key. I don’t know what will be in my next email from an elf. P.S. Have you ever been to London or Paris? Where would you look? You can click here to tell me or, scroll down to see what other people have written! no I have never been to neither. Dear,jingles the elf,hi jinks i really miss you i am still proud of you for getting elf of the year. Hi Grumpy Elf How are u? Hey Santa how are you today? What is the address for the North Pole? Hey everybody of Christmas. I wish that I could get a real werewolf boyfriend. Or real werewolf blood 217LB. But it’s seems that everyone is busy. Doesn’t have time to chat with me. So anyway I should let ya go. I really don’t have any real friends. Only one friend. & her name is heather. Is & she is deaf. But we haven’t chatted all at much. But I do wish that my dreams could come true. Ya have a real marry Christmas. I have been to London and Paris in Paris I would look Arch Di Triomph. And in London I would look at Kennsington Palace. I still believe in you although I am 14 and I get bullied at school because I believe in you and the others in my school don`t believe in you anymore. Hey Santa long time so see. Miss you. Haven’t seen you in so long. Please stop by for a bit. I think you should not look but ask for people if they have seen a key. Since there so much people in London there must be so many people that saw it. Can I please have an elf on the shelf. Let me tell you how extra good I’ve been this year. I went to the breakfast with Santa and helped out through the whole thing and I’ve been extra kind this year to every one. I’ve made four friends through out the summer. And I’ve made presents for my whole family my mom bigsarah dad and my brother and sister. I love my family. My freind the lunch lady got me a present and I’m doing the same to her. Santa can I have an elf on the shelf please! Hey Santa I was wondering if you could get me a iPhone 6 Plus I have a iPhone 5s now but it’s not working so well and I have elf on the shelf named Mimi but the upgrades for the phones there’s only two and my sister is planing on getting a phone and me and my mom and my sister is getting my mom a new phone for Christmas and it’s ok if you can’t do anything for my wish but do what you can. 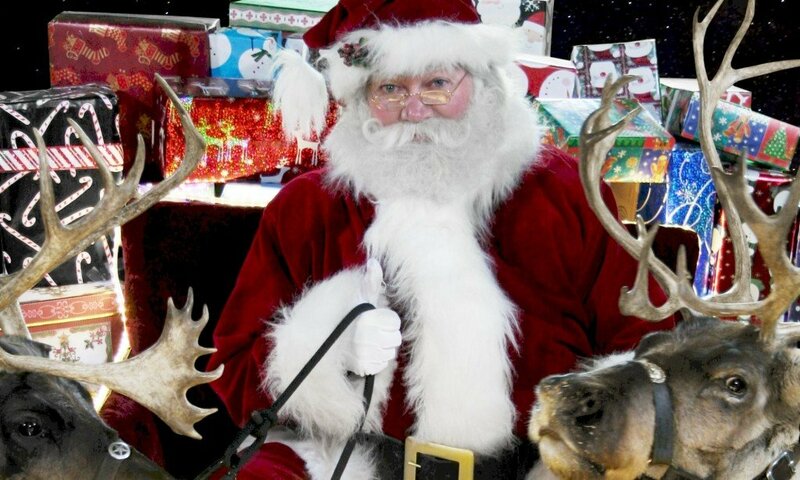 Hi Santa you know I don’t know how to thank you muck more because what you have don’t to everyone in the world. you’re nice enough to give people presents! It’s fair when you don’t give people presents because they know now to not do the bad stuff! Thank you santa! Dear Santa, How you been up at the northpole. It has been cold up here ,but not as cold as up there. For Christmas I wan’t a chocolate pen, shimmer ‘n sparkal, easy bake oven, zoomer kitty, my friend cala, quick cups, spiral spin, clever keet, icecream maker, lava lamp, chubby puppies, speed cups, and led pencils for school. Can my elf bring me a girl elf just like mine. Thank you for everything when Christmas comes. P.S. I love your elves. I know the web https://www.emailsanta.com/ from the man I loved most . Simon Vézina He lives in Quebec, Canada. He said that Christmas is a day to be happy, and it is an important tradition of his. make I think that Christmas Day. And I miss him . I wish my love sent passed on Christmas Day. give To you. I just wanted to say I love you very Simon Vézina. Although we are not the same pair. But I will love you forever my breath. Paris try the museum Louvre or maybe the eiffel tower. Tell Scunner I hope he finds the key soon. By the way tell him to try France. It may of fell out when going past France to Italy. My uncle told me he met Scunner the grumpy Elf once and how he is a clever wee Elf and that he will find your key. Try not to worry Santa. I’m on the nice list!Also I talked with elf Benson.please right back.thank you Hattie. Previous PostPrevious Grumpy Elf Scunner lost my Magic Key!